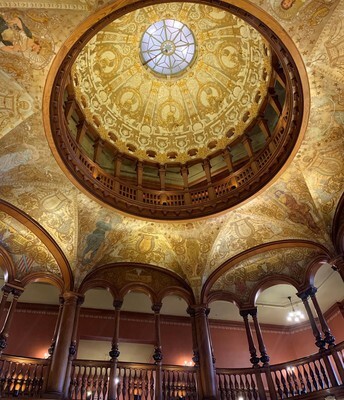 Because no artist should be a "starving artist"
Flagler College is a small, private college located in the nation’s oldest city, St. Augustine, Florida. 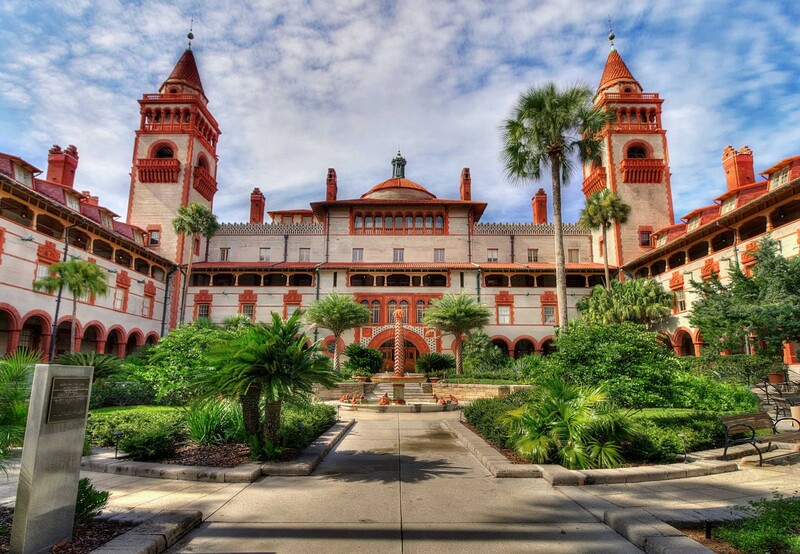 Flagler is a breath of fresh air, boasting stunning Spanish architecture, small classes often held on the sunny outdoor lawn, and nooks for curling up with a book or catching up with friends. Each student has a personalized experience, with direct access to advisors and professors. At this school, the focus is clearly centered on the needs of each student. When they aren’t studying or in class, students walk right outside Flagler’s doors to the downtown area, which is lined with shops, cafes, historical landmarks, and plenty of photo opportunities. Students also make the trip to the beach in just minutes, giving them a place to socialize, exercise, study, and relax year-round. They even have a Surfing class for PE credit! 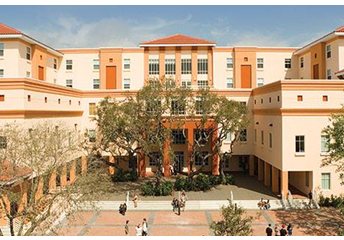 Flagler offers a variety of ways for students to get involved and make their passions matter. 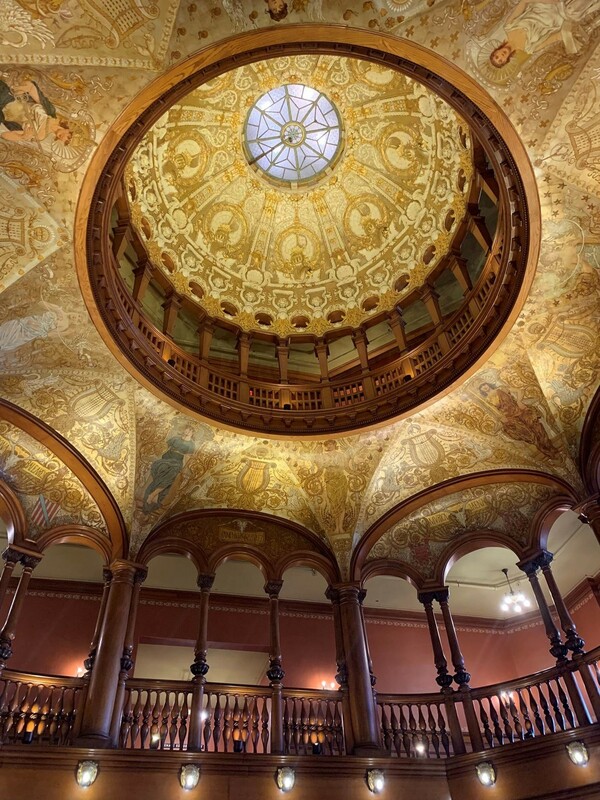 Flagler students participate in study abroad trips and athletic events (they are Division II); work directly with businesses in the community; participate in hands-on, local, environmental research; and win awards in art, design, and journalism. 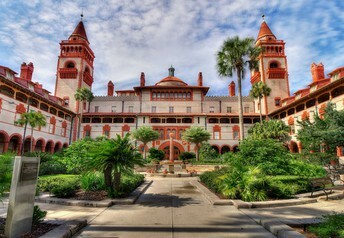 The residence hall used to be the former Hotel Ponce de Leon.